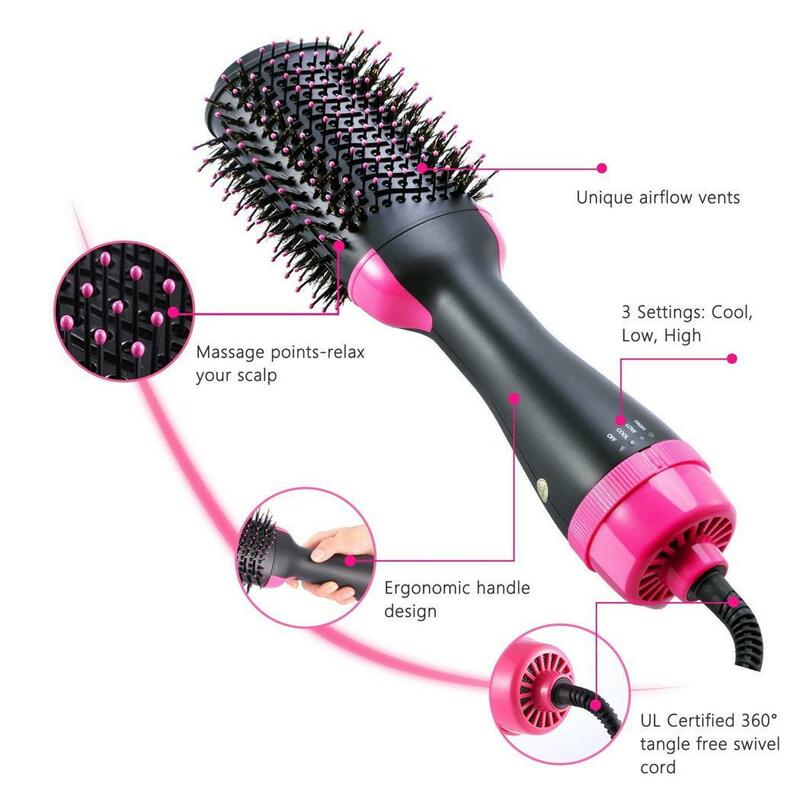 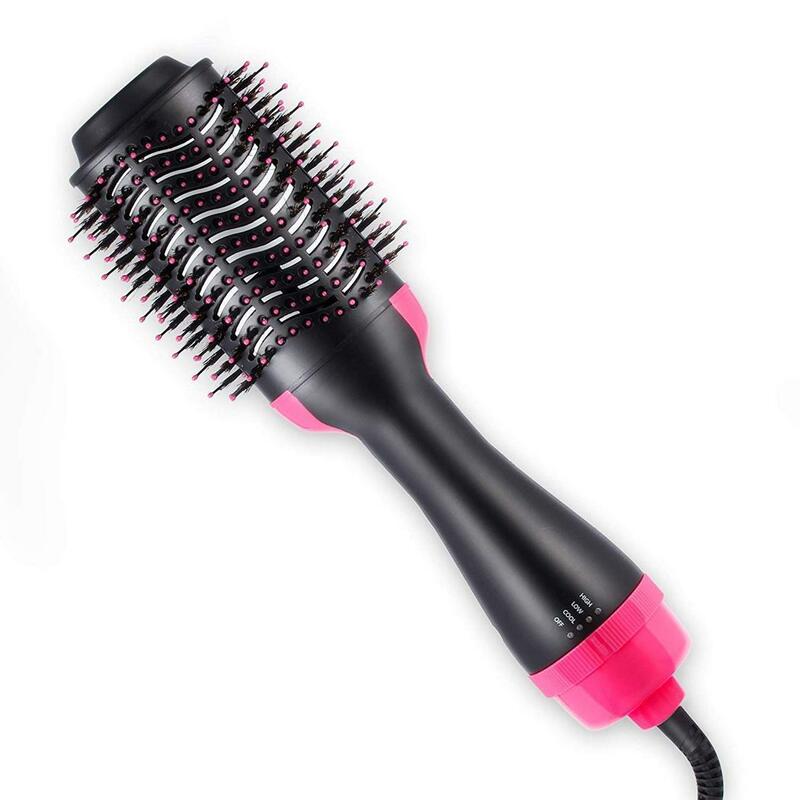 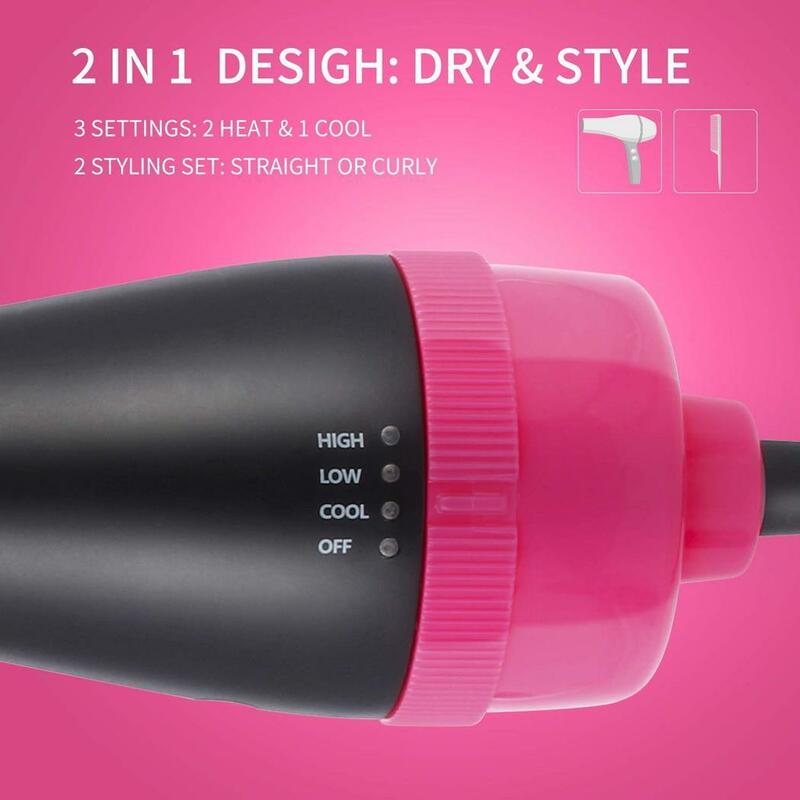 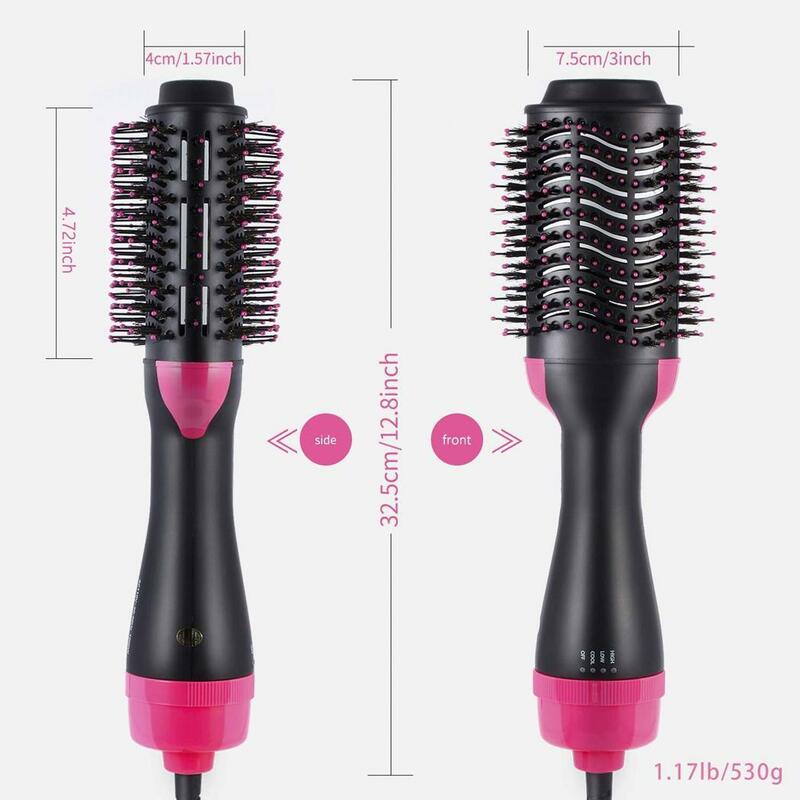 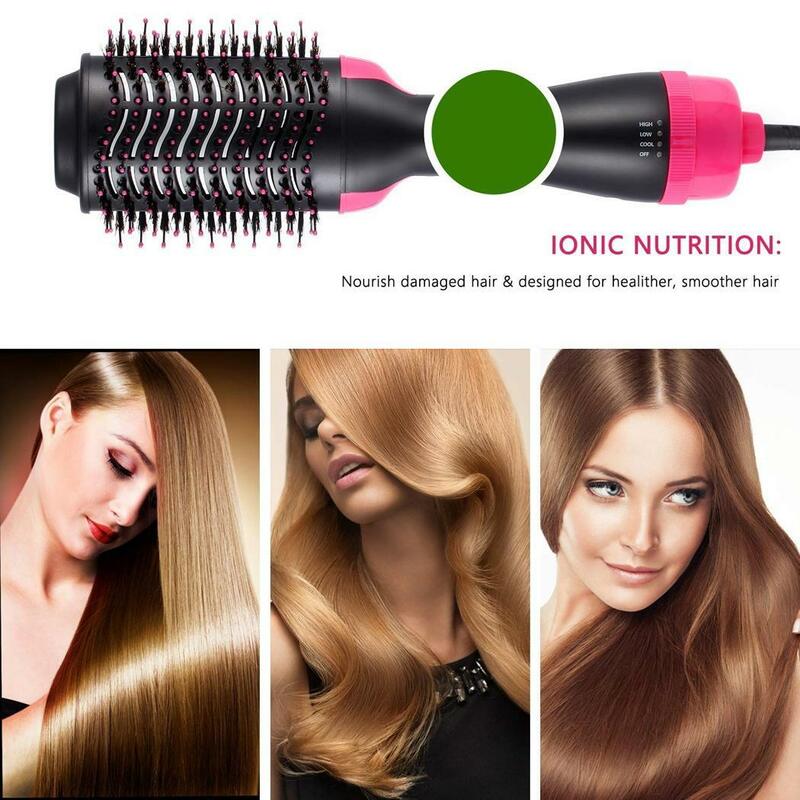 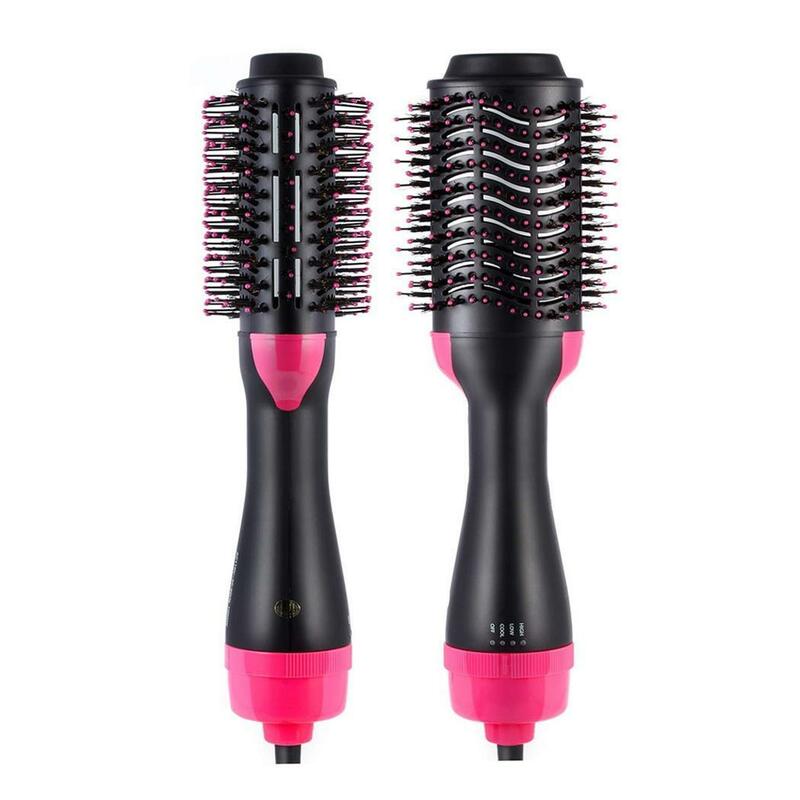 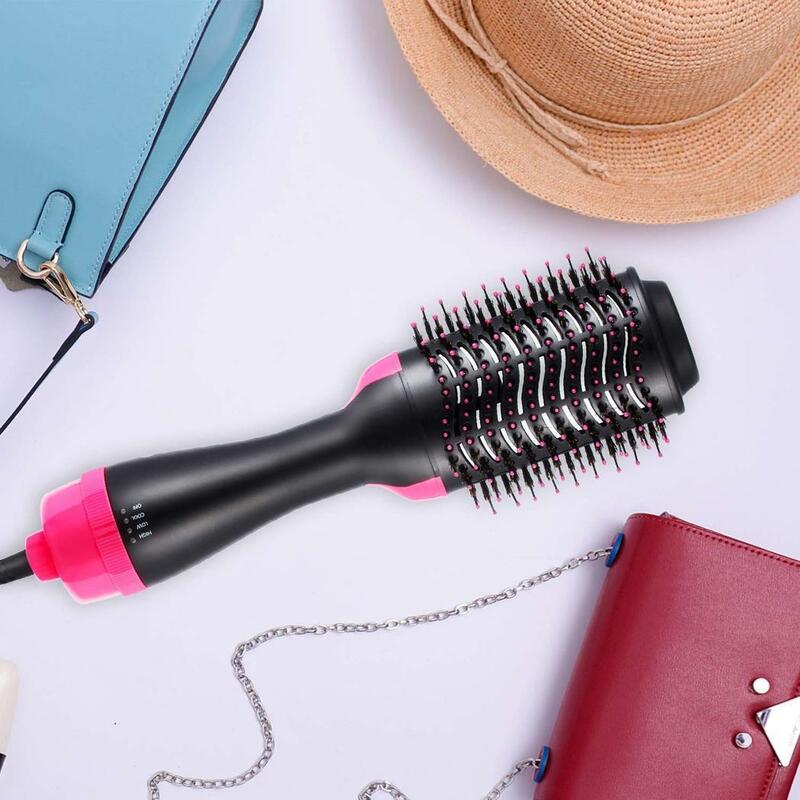 2 in 1 infrared negative ion curly straight dual-use hair dryer Styling comb. 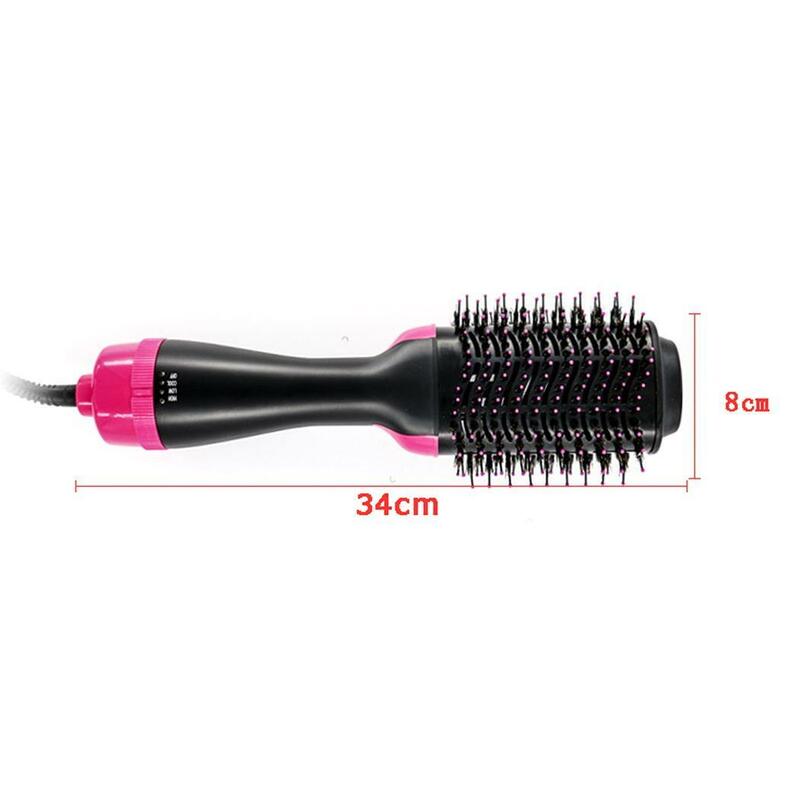 Easy to use, 360° anti-winding power cord. 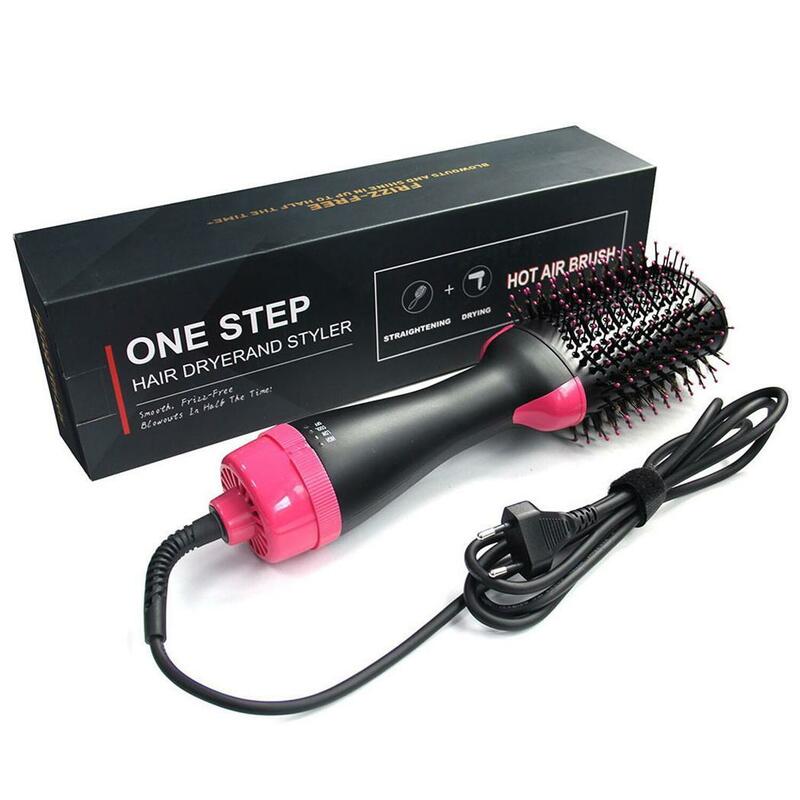 Anti-skid and anti-scald handle, comfortable to grip. 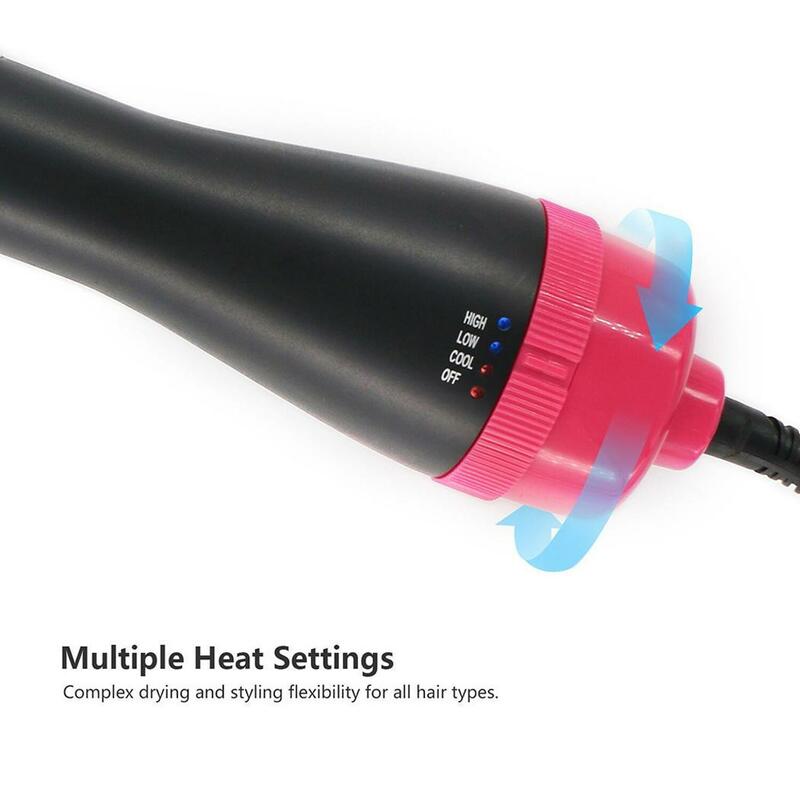 3 levels temperature control can reduce hair damage and shorten hairstyle time. 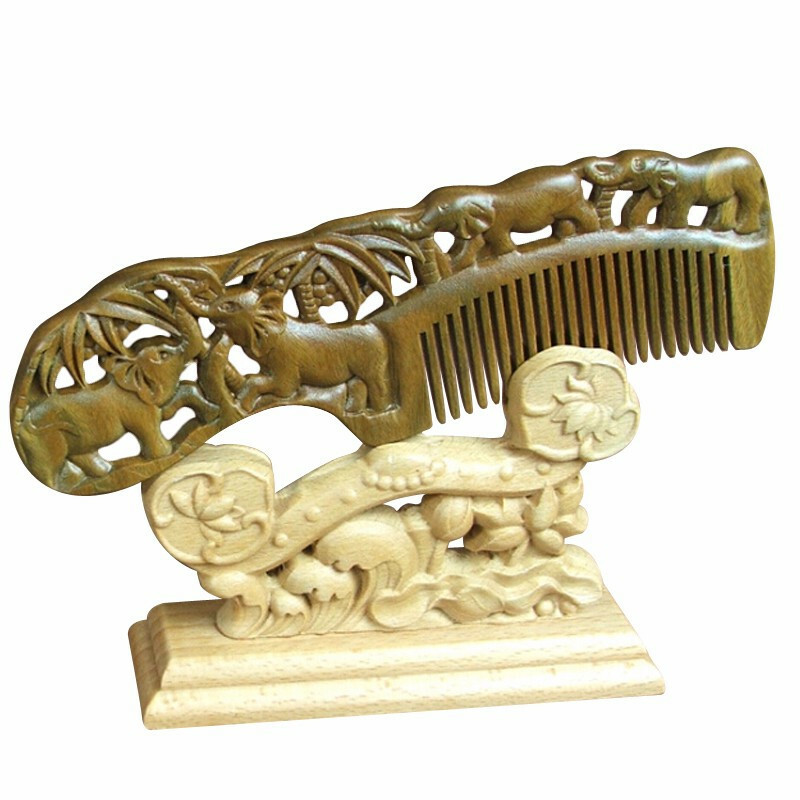 There	will be a tracking number for you after sending.